Reno's Mason Rosenberg (above) is facing off right now against Paul Brown and the match has more than just the Head to Head Championship at stake for him. Rosenberg leads the 14-event Ante Up World Player of the Series race and can secure the title with one more heads up victory. First place for the Player of the Series is an entry in this weekend's $500,000 Guaranteed Ante Up World Championship and a one-night stay at Thunder Valley during the championship. Lurking near is Mike Postle, who has already advances to the money round and - if Rosenberg does not win this match - Postle must make the championship match to earn Player of the Series. 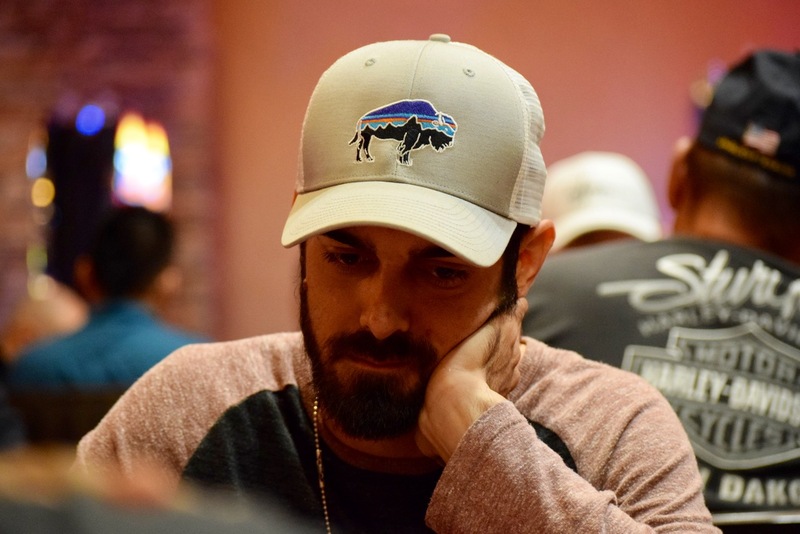 Rosenberg and Postle both have 6 cashes so far in the series.